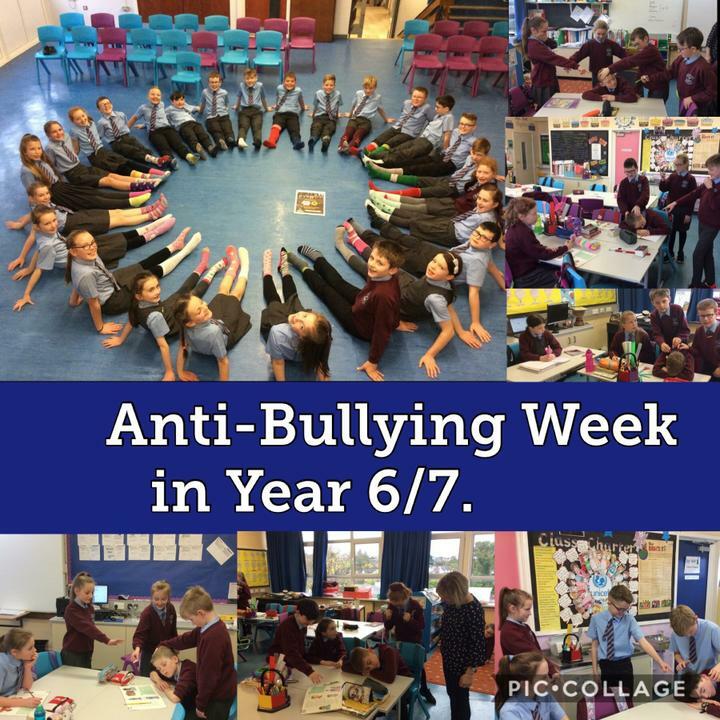 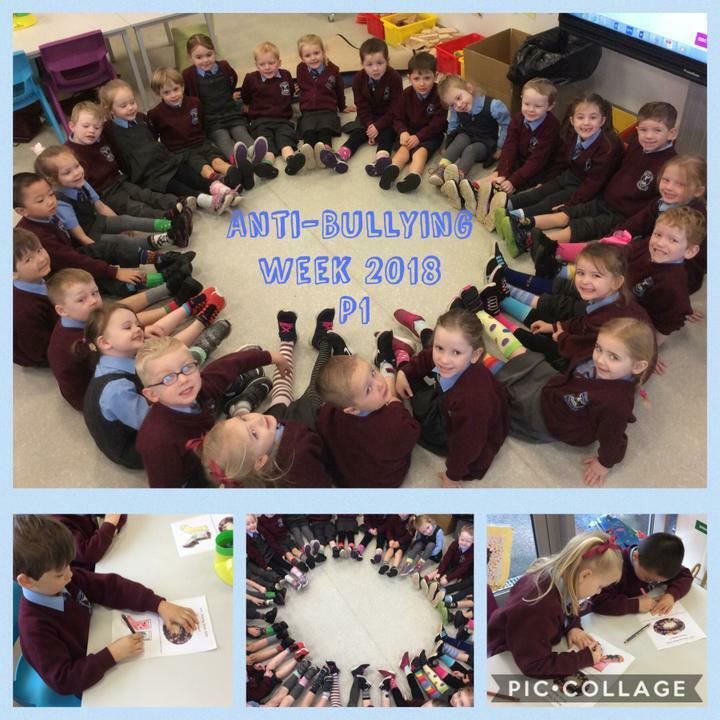 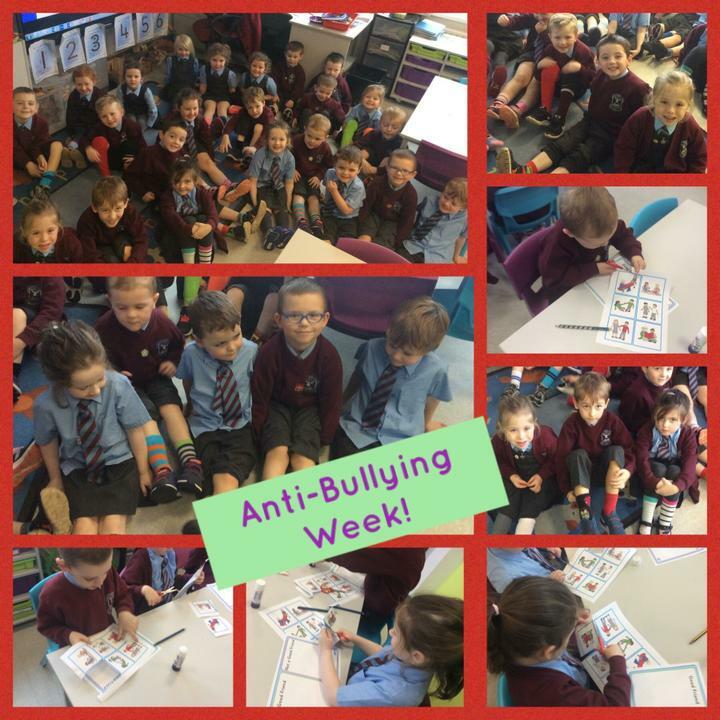 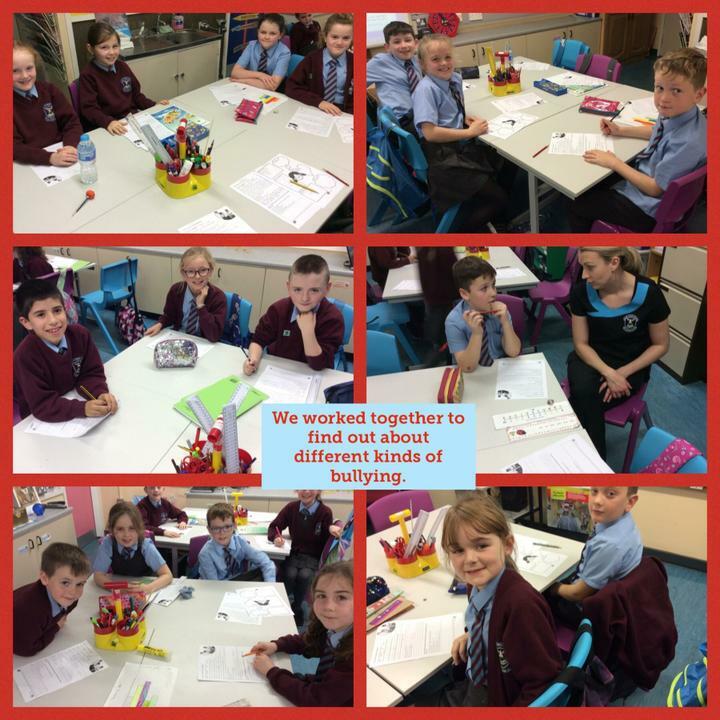 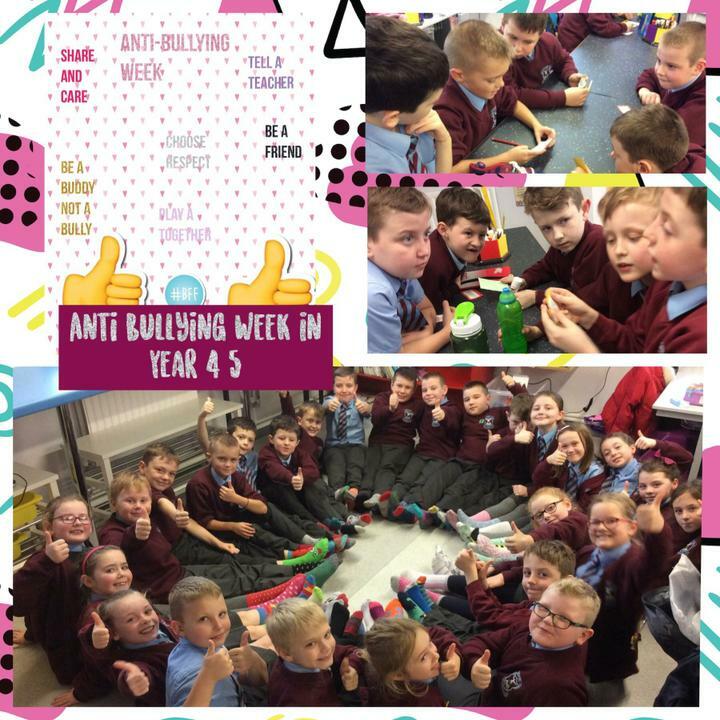 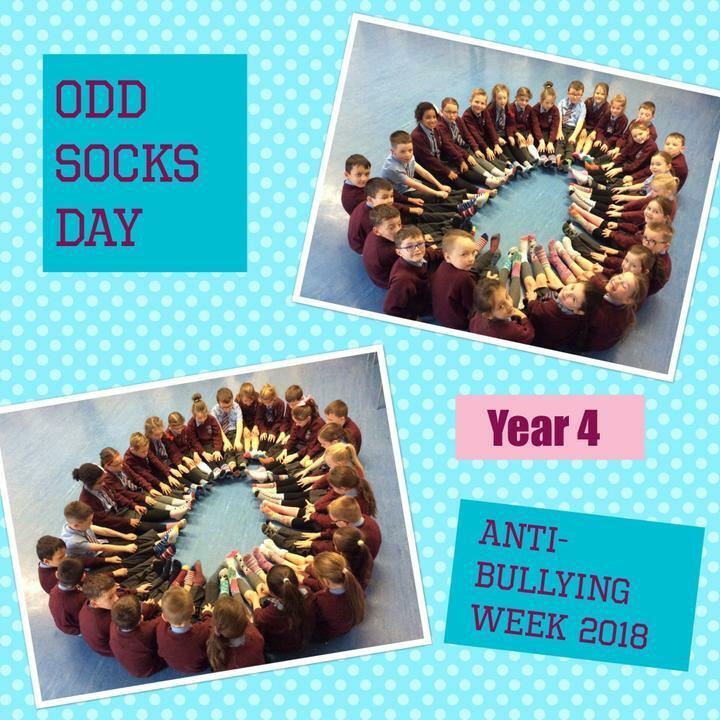 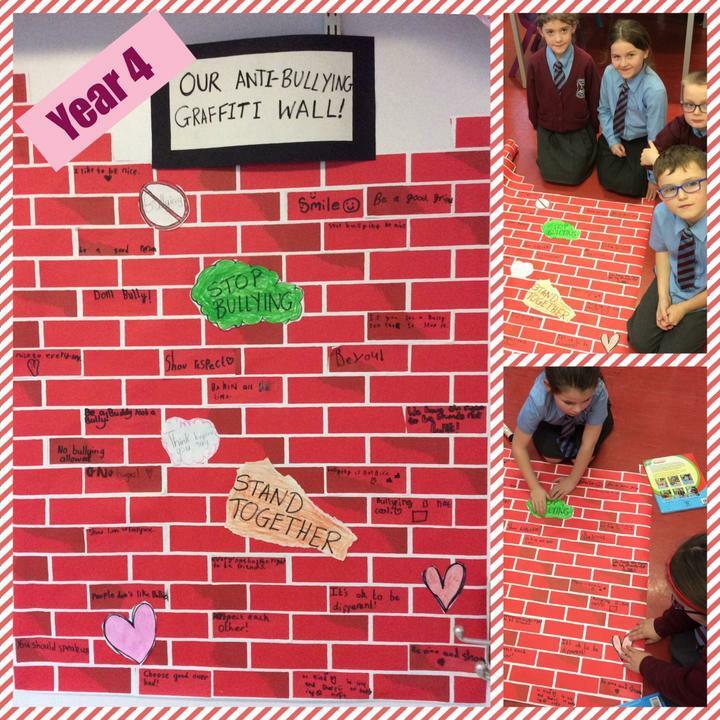 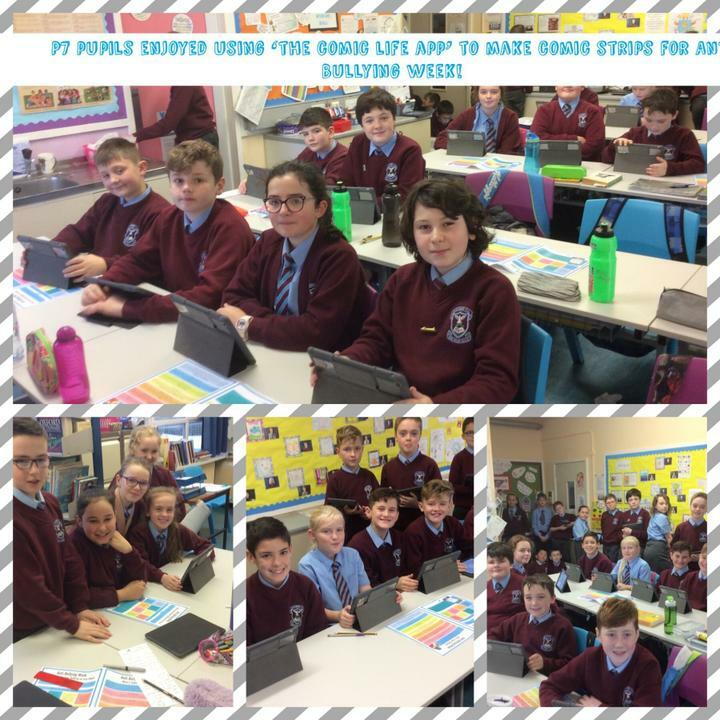 We carried out a number of activities throughout the week to mark Anti-Bullying Week. 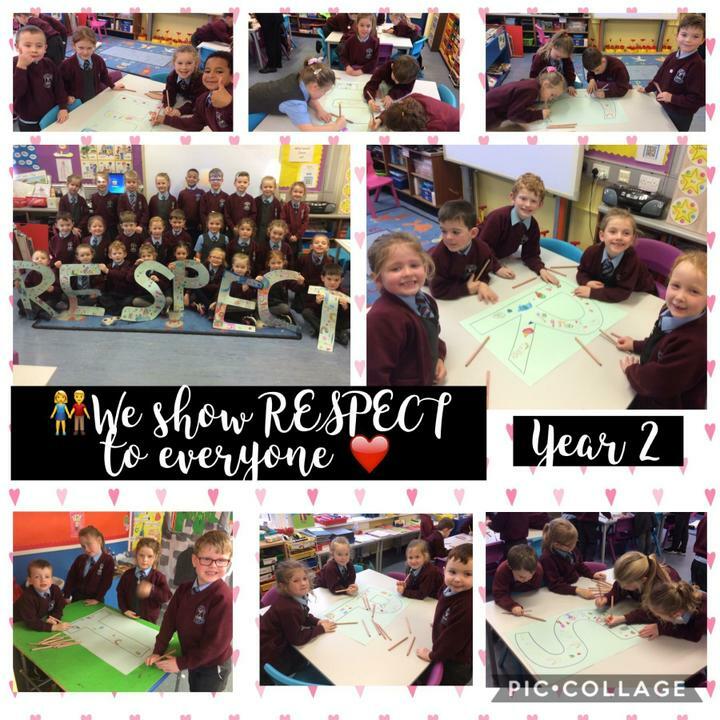 This year’s theme was 'Choose Respect'. 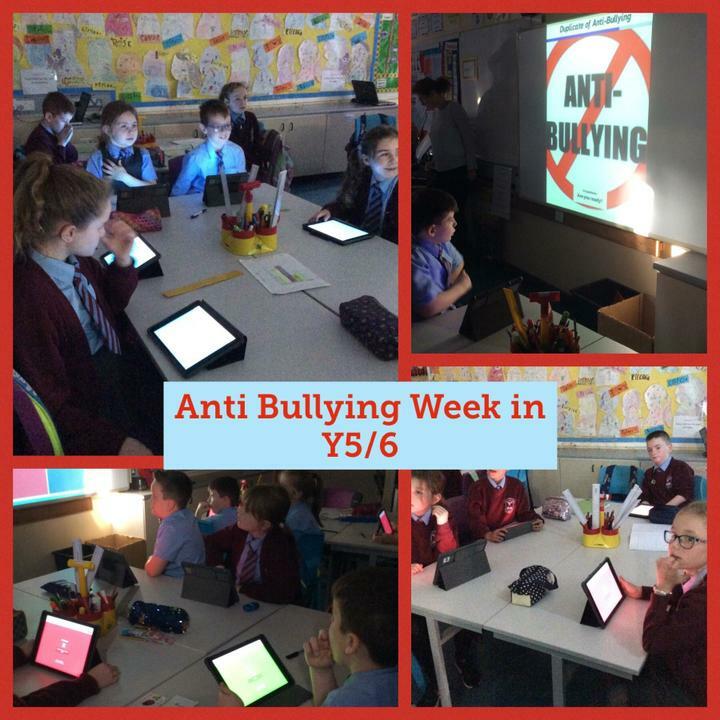 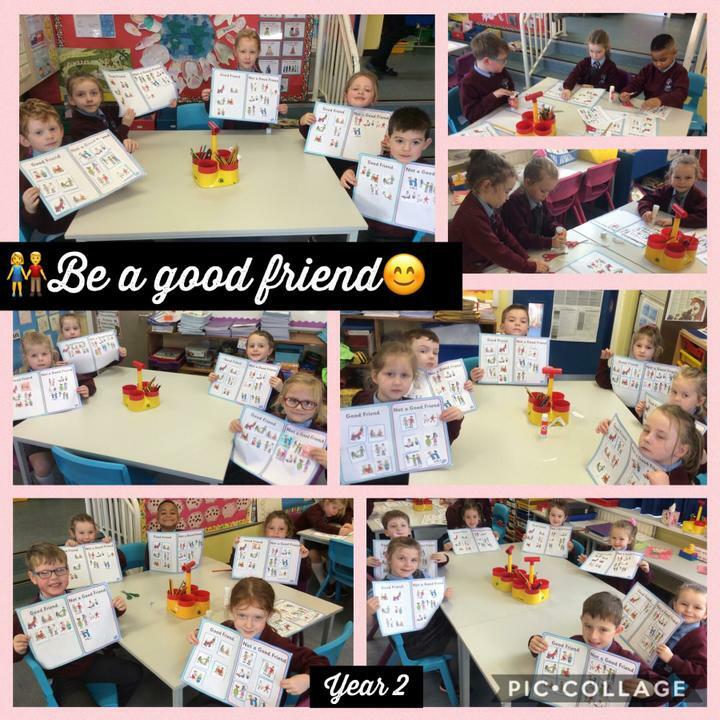 Pupils enjoyed fun tasks incorporating all areas of the curriculum whilst delivering a very clear message! 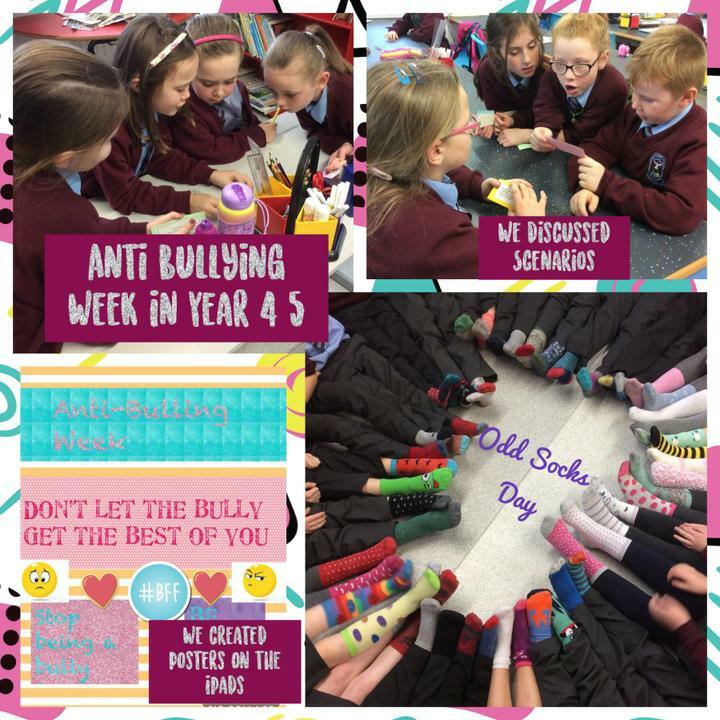 St. Columba’s Says No to Bullying! 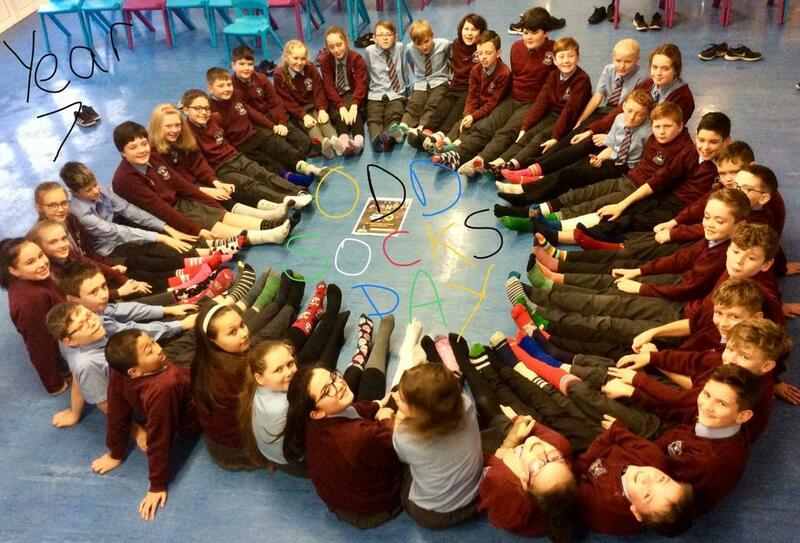 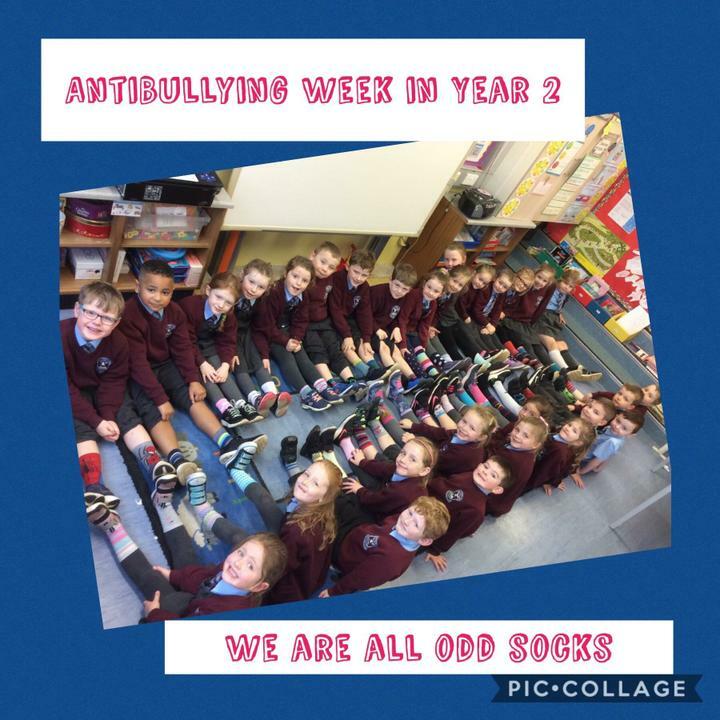 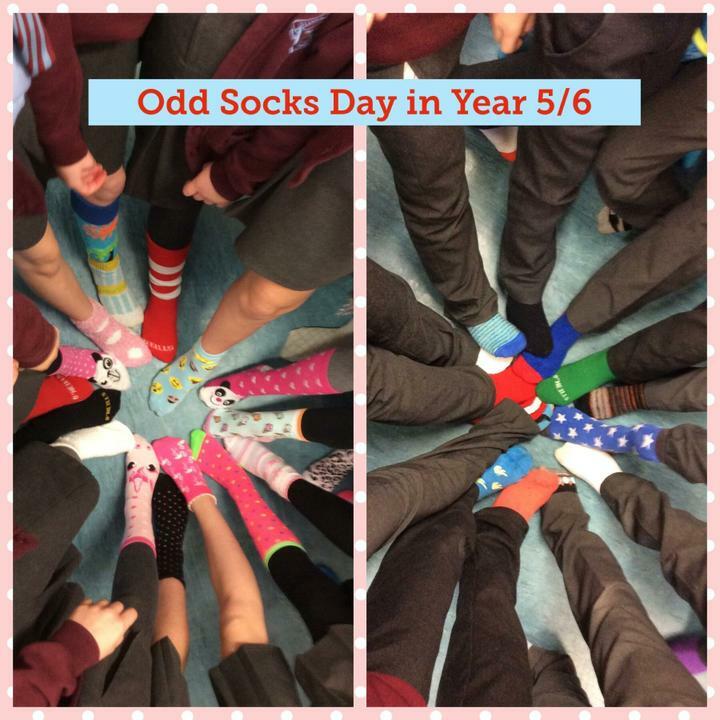 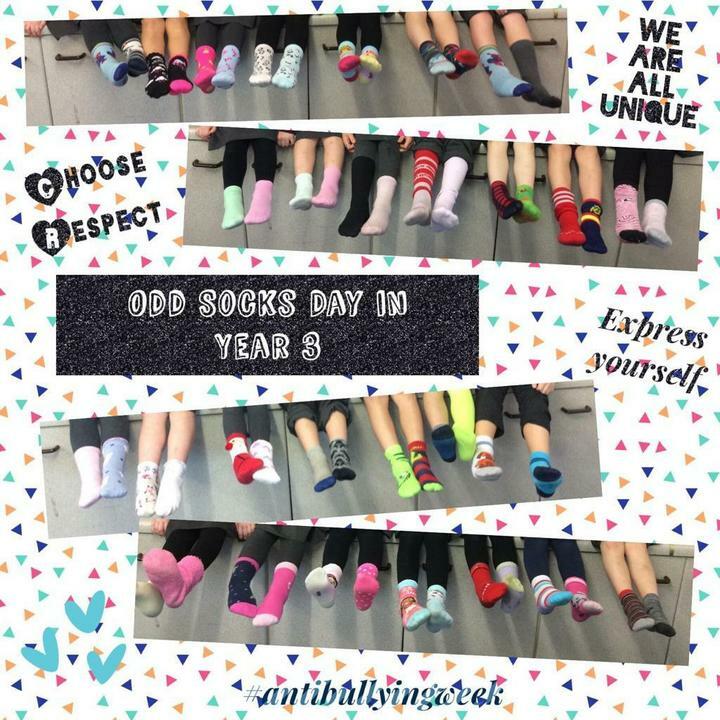 The week ended with Odd Socks Day yesterday.